each month, we take a look at some of the best used cars on the market. This month, we’re bringing you five more used car models that we recommend you take a look at if you’re interested in buying from second hand dealers. Within their car categories, all of the following are vehicles currently being snapped up from used car dealers across the UK – with purchase made easy through used car finance. First up this month is the second hand BMW 3 Series. While there are cheaper, sometimes more practical options around for a family car – if you’re looking for something that focuses on image, has a premium quality and offers a top of the list driving experience, the 3 series is up there. 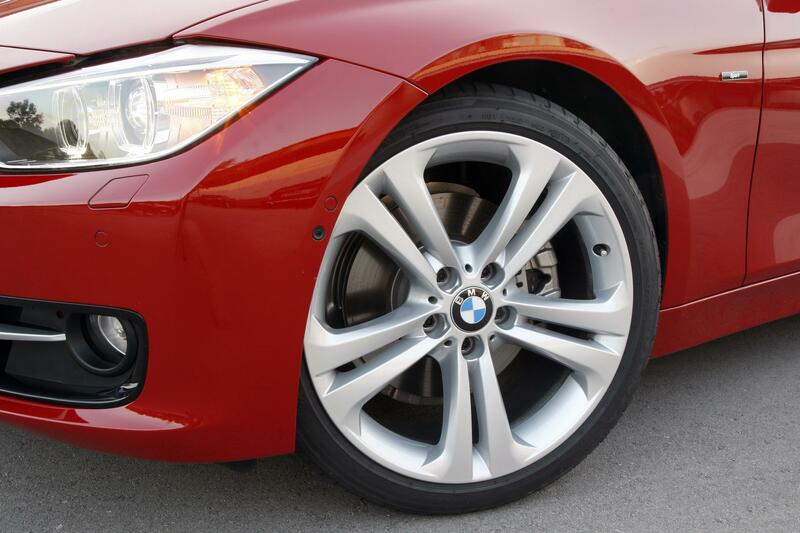 The second hand BMW embraces technology, comfort and safe driving and there aren’t many faults to discuss. To make things that little bit better, its running costs are low and its average price of around £19,000, used isn’t a bad one either. When it comes to hatchbacks, a used Suzuki Swift offers a generous substitute to the all too popular Seat Ibiza, offering a powerful yet tamed engine, high levels of interior equipment and practical pricing for the level of car that you’re getting. Standard equipment offers air conditioning, Bluetooth and DAB radio, but not all offer alloys within their spec. The common mid-spec SZ-T version for example also offers an infotainment system, reversing camera assist and an exciting BoosterJet engine. 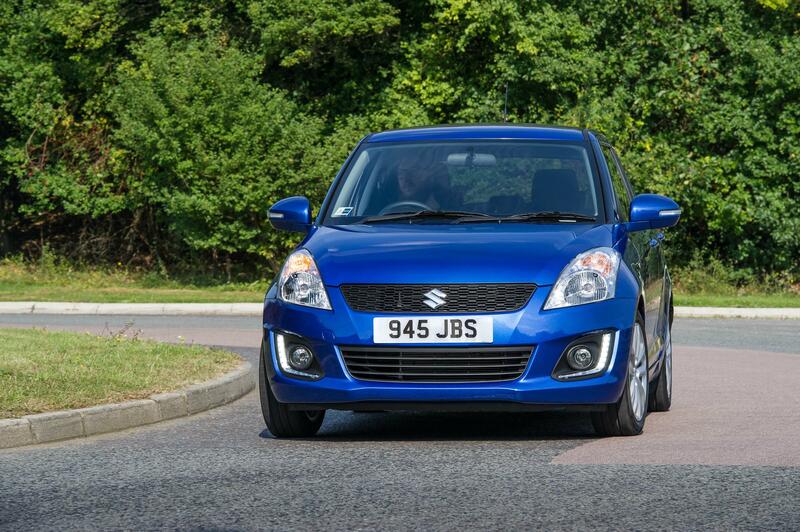 Used Suzuki Swift BoosterJet models are priced around the £12.5k mark and are a slightly cheaper alternative to their popular Seat competition. When in the market for a slightly more practical family car that offers plenty of space and a compact, yet stylish interior, the B-MAX gives you more. The model has a list of incredibly useful family features built in and is a vehicle that offers a lot, as standard. From useful rear sliding doors that allow you to seamlessly place a child’s car seat in with ease, to air conditioning, 15 inch alloy wheels, a heated windscreen and LED daytime running lights. 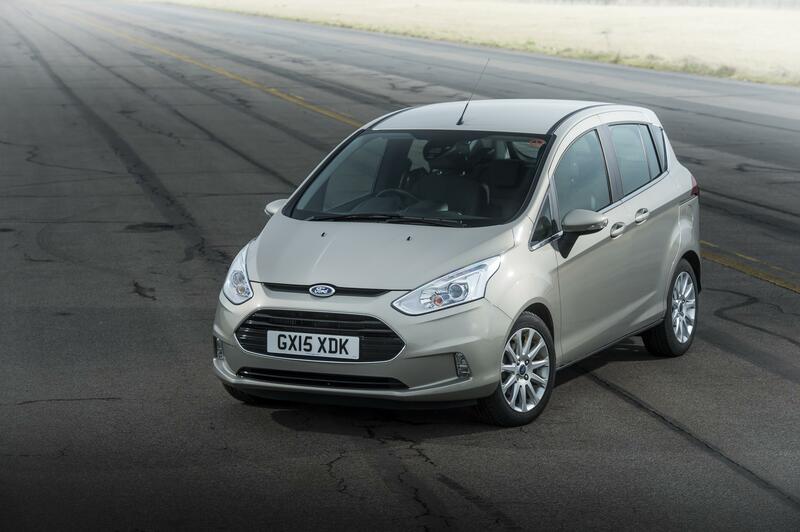 The used Ford B-Max supplies you an immense amount of practicality for an equally practical average price of £9,000. Small city cars are becoming ever-pressing and although the usual contenders of a VW Up and Skoda Citigo offer a small shape that’s easy to navigate around town, the Aygo offers a fresh faced alternative. The highlight of the city-running Aygo comes in the form of ultra-low running costs, something you would probably expect from a 1.0 litre, but it’s also a very green car, too. Despite having a conventional engine, its CO2 emissions are also relatively low and so is its road tax. 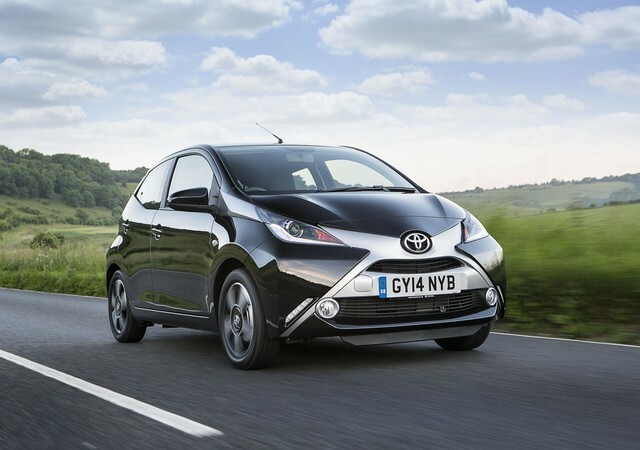 If you’re urban living – a used Toyota Aygo is perfect for your short trips and is worth taking a look at for a price tag of around £5,000-6,000. 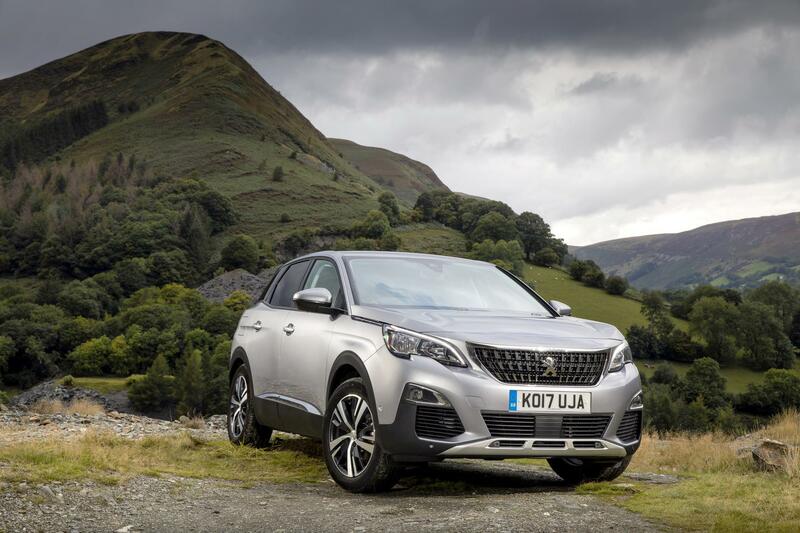 If an SUV is more your kind of thing, then a second hand Peugeot 3008 is a smart, well-shaped alternative for you to have a think about. This is especially true because everything about this car, makes it look and feel more expensive than it really is. As standard, every 3008 comes with an 8-inch touchscreen, a 12-inch digital driver’s display behind the steering wheel and masses of space throughout. The Peugeot is often overlooked for perhaps seemingly bigger, more expensive brands, when really for the amount of car you’re getting – it should be a rival at the cut-price of £20,000.